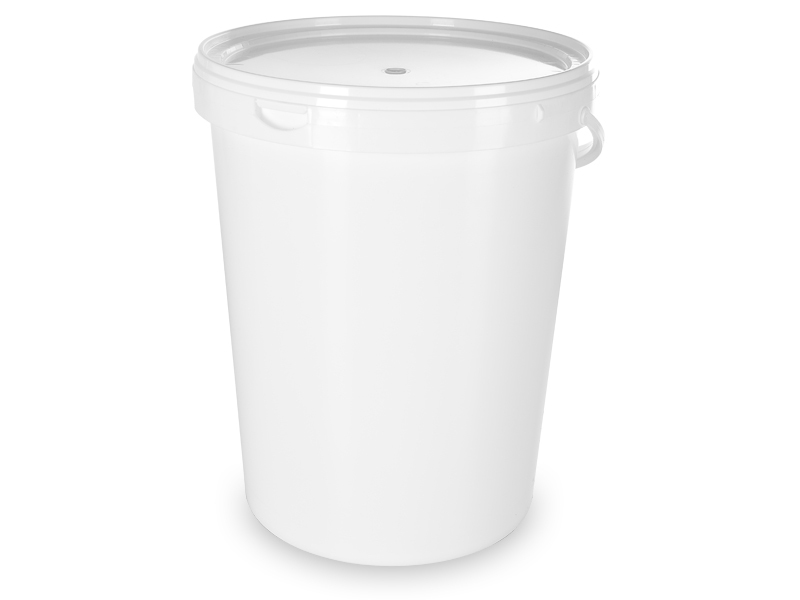 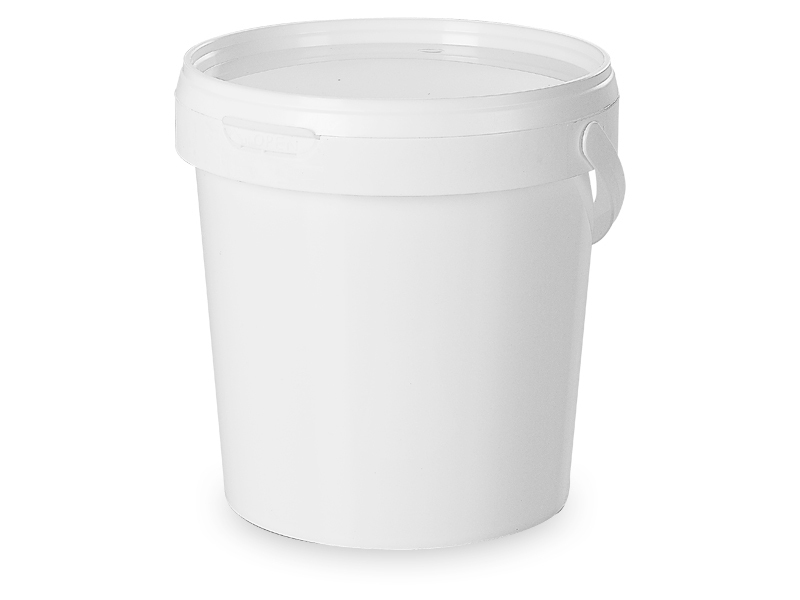 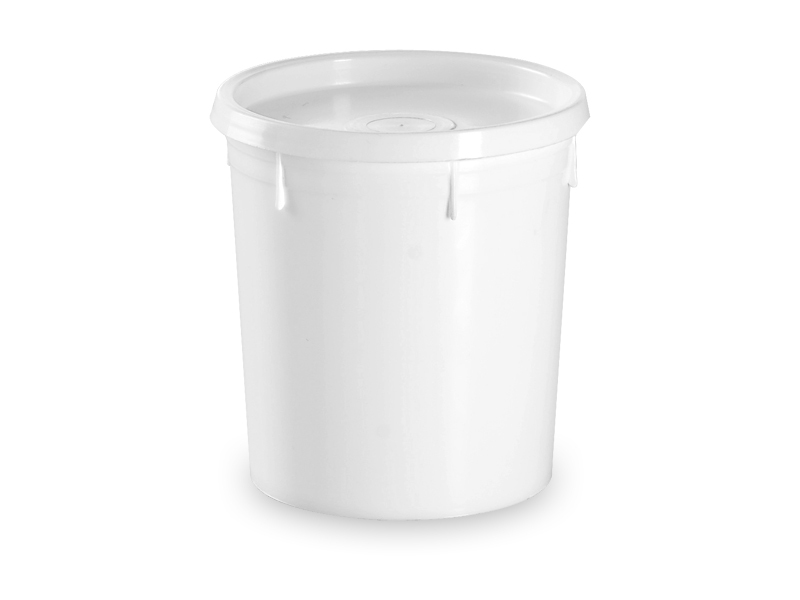 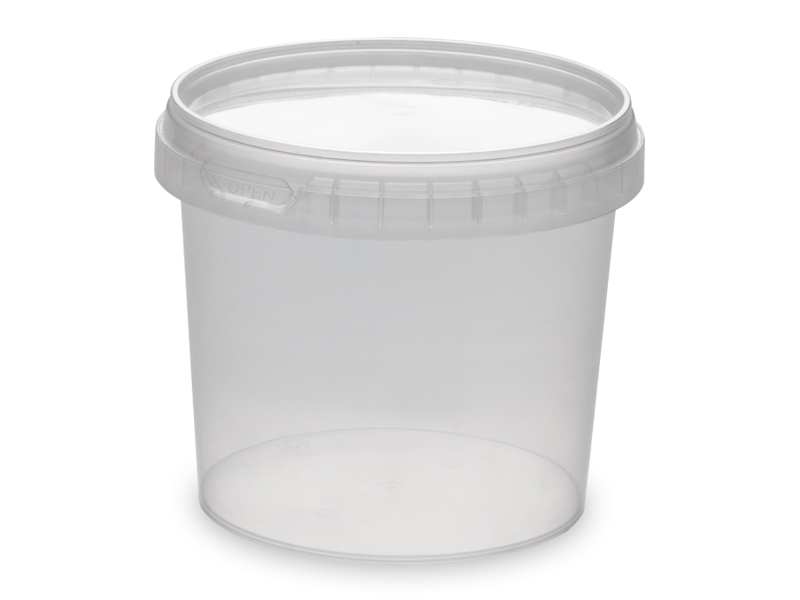 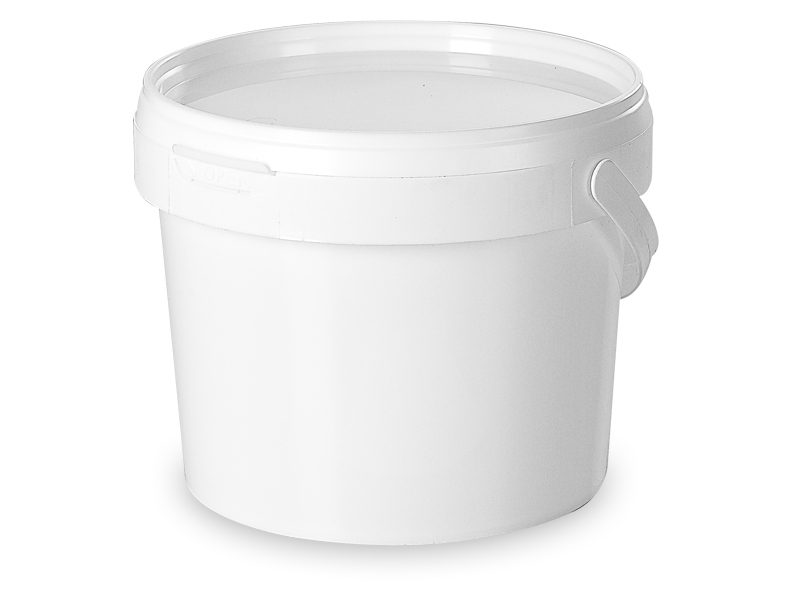 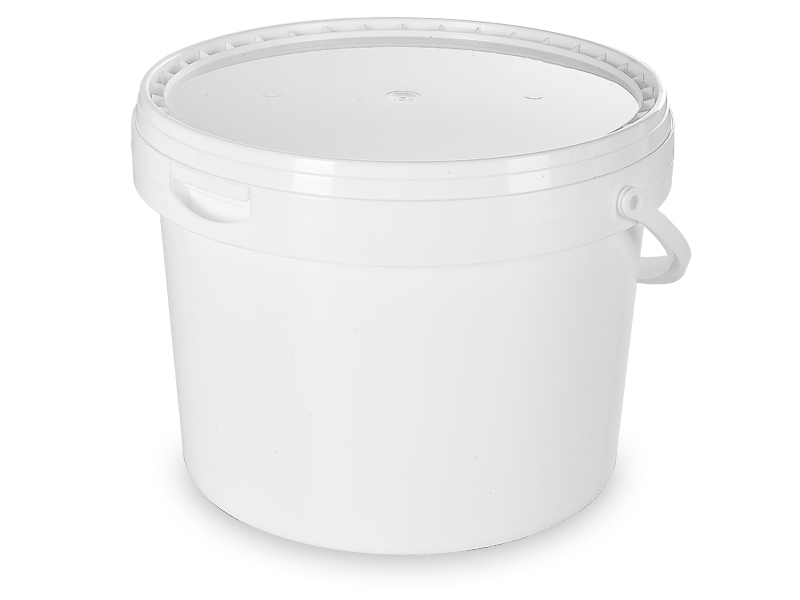 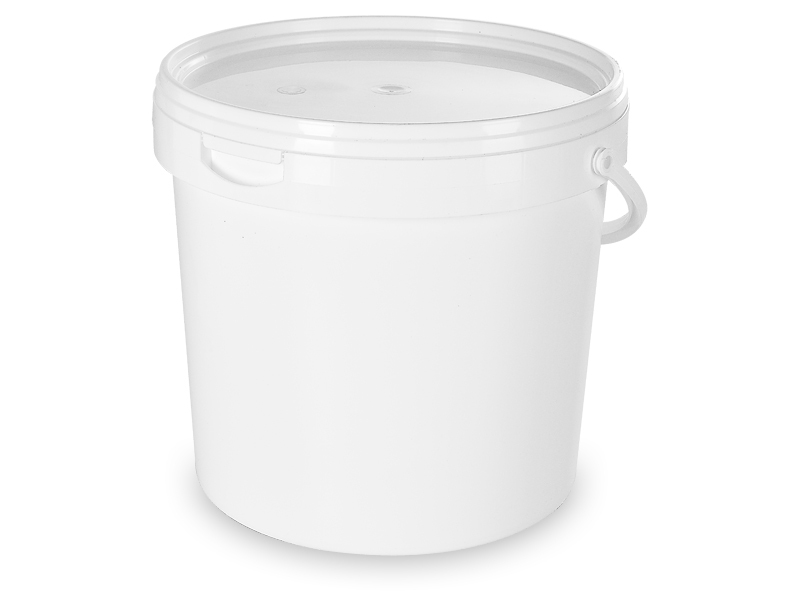 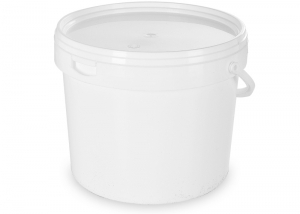 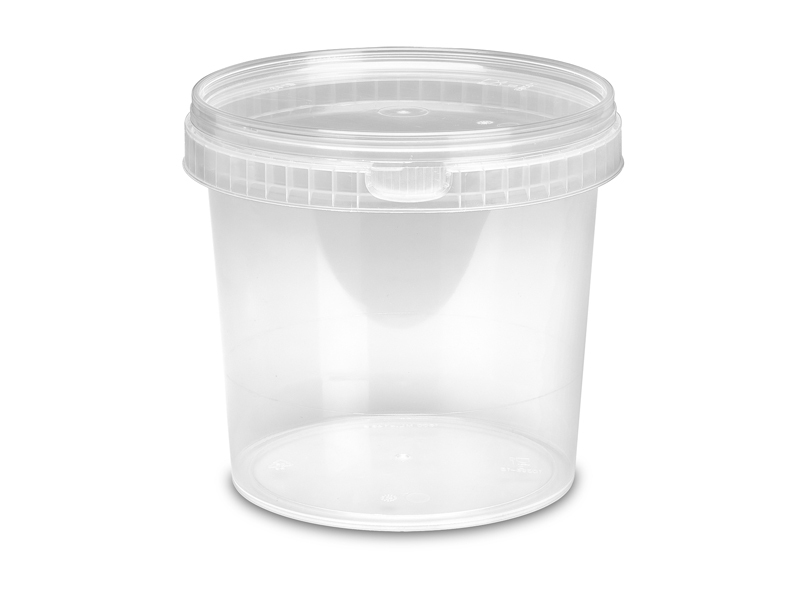 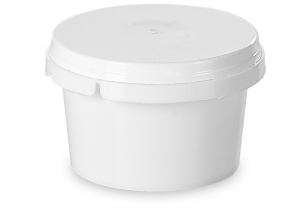 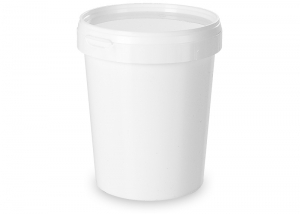 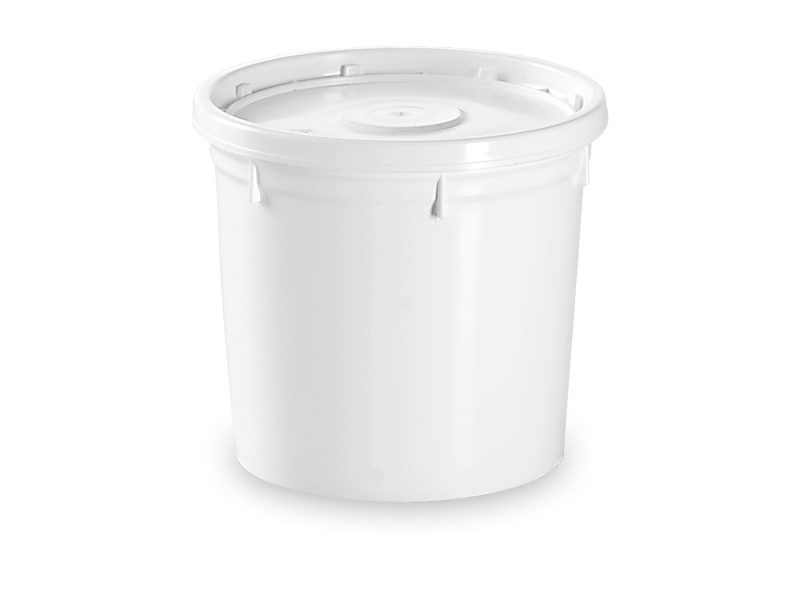 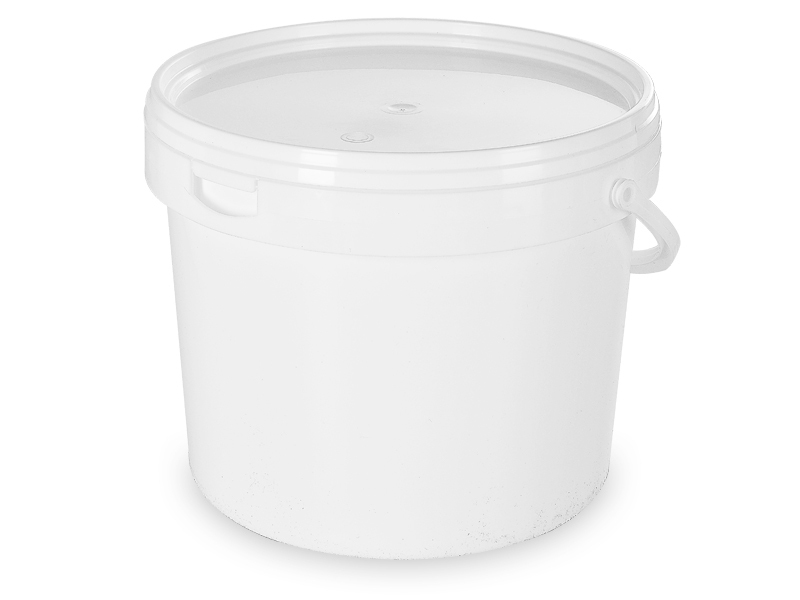 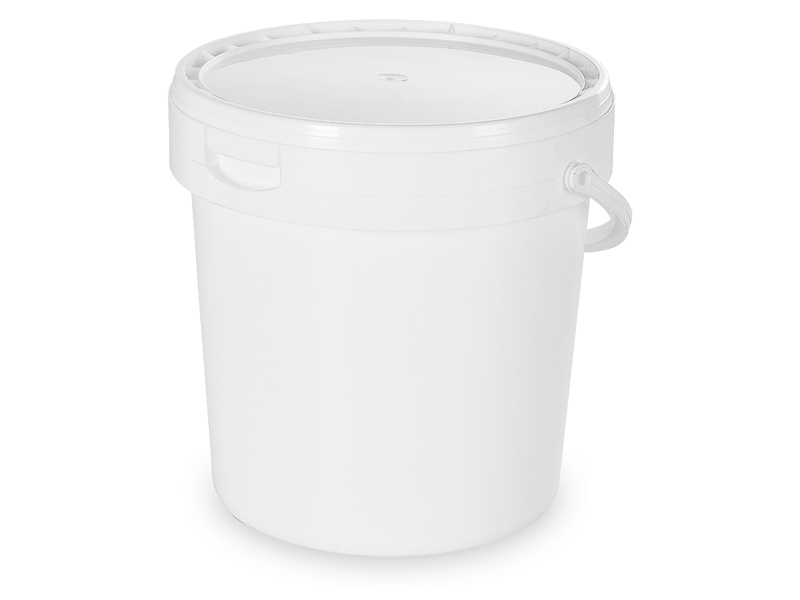 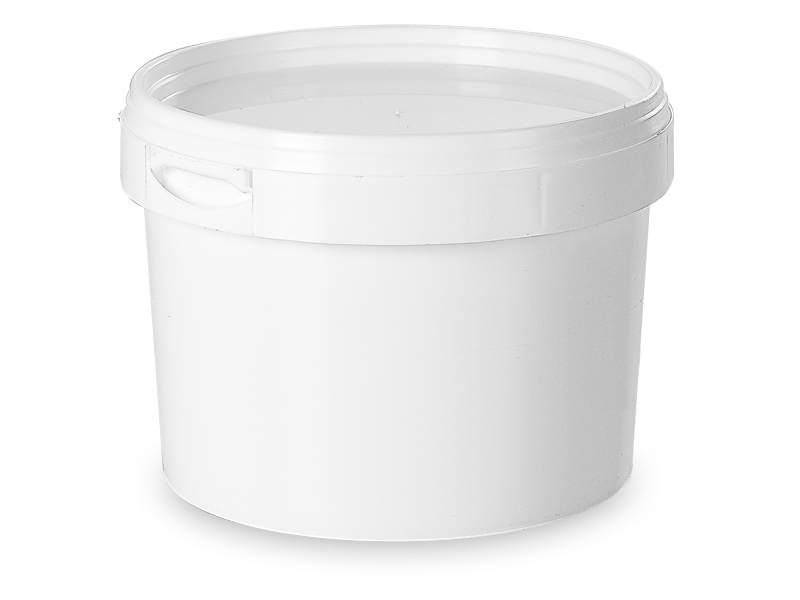 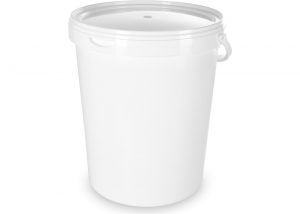 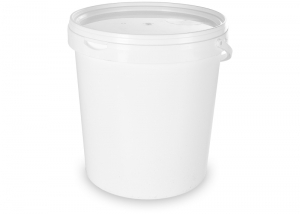 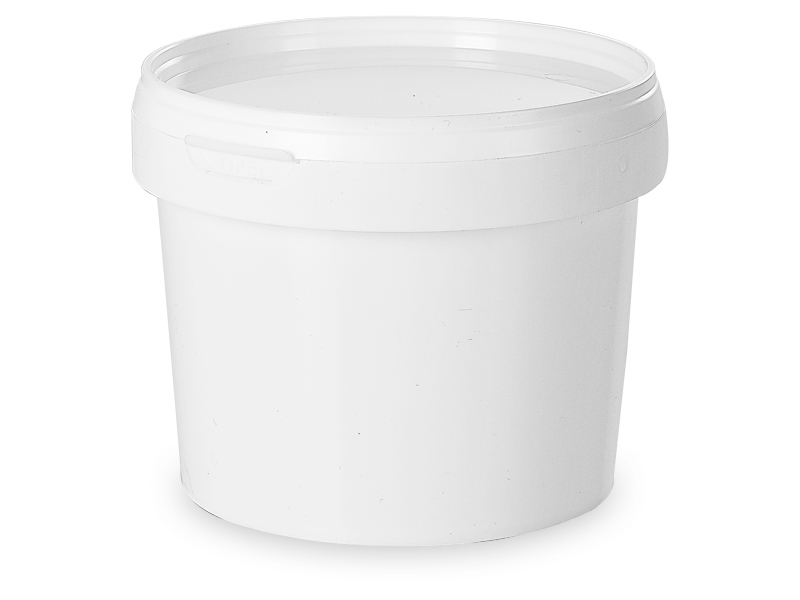 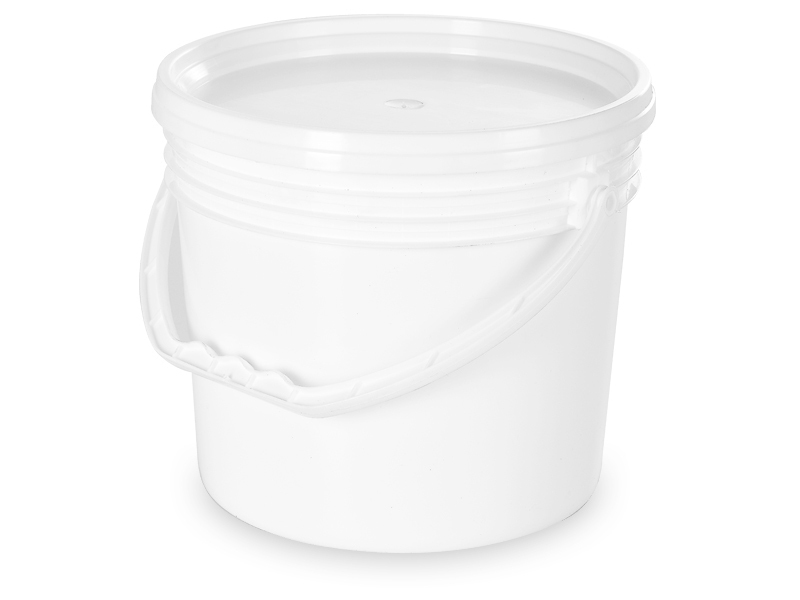 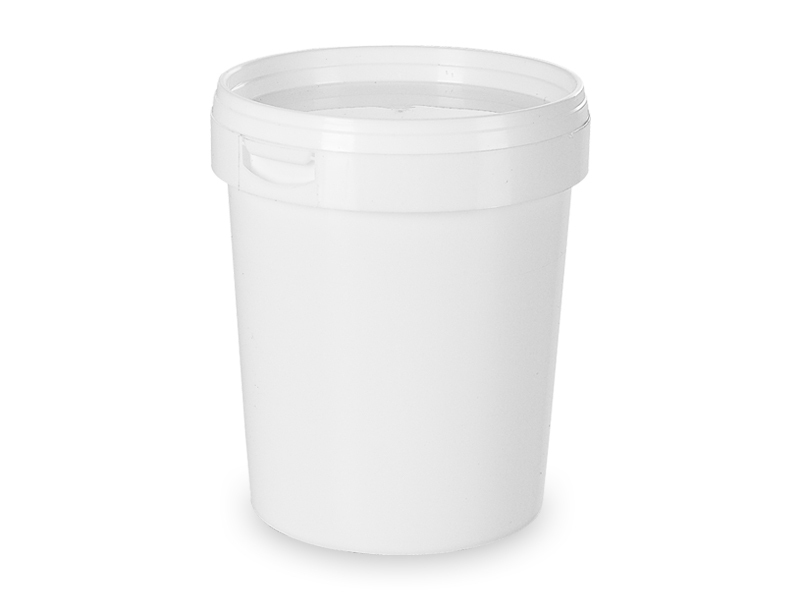 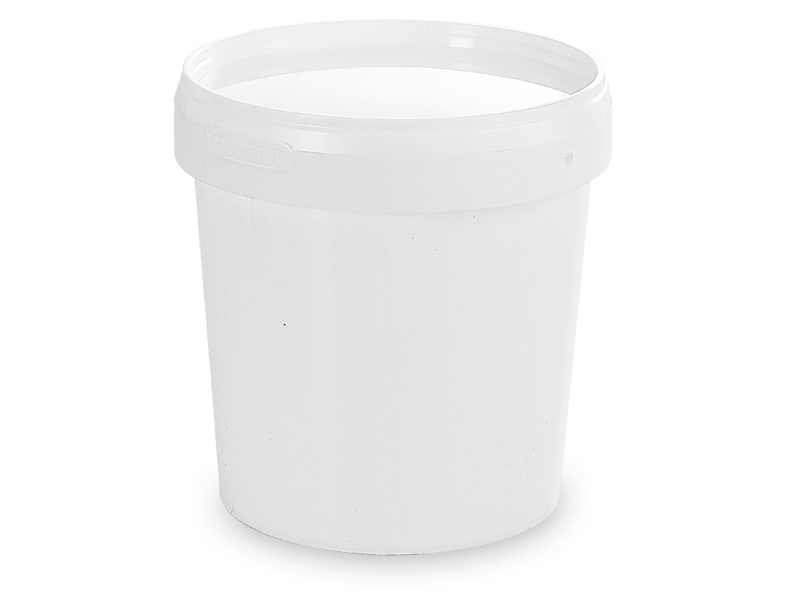 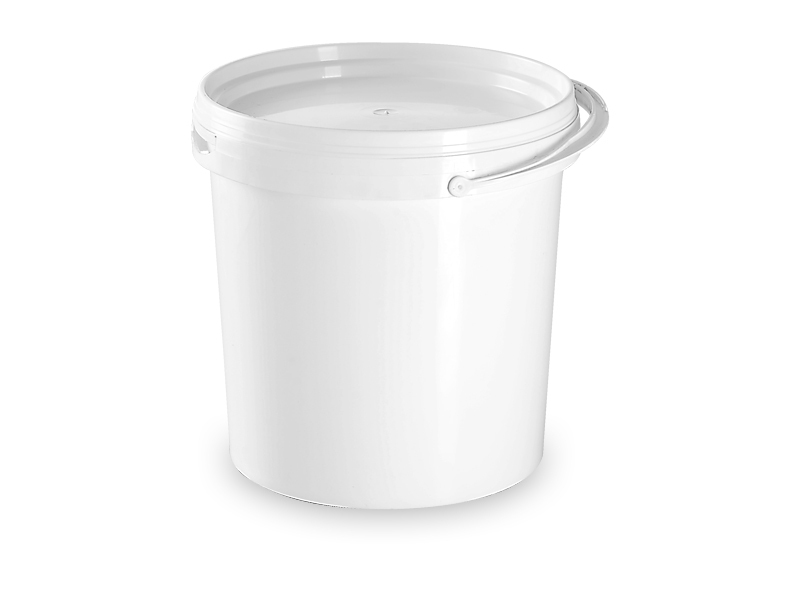 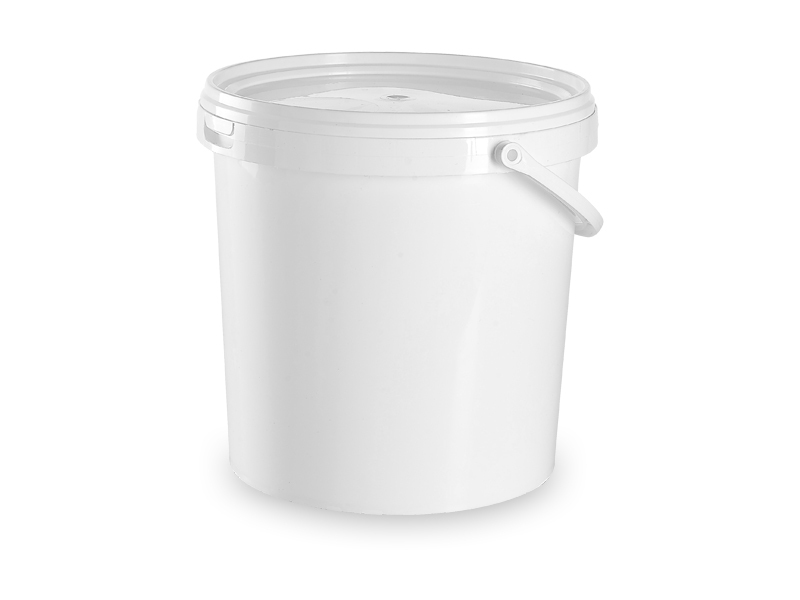 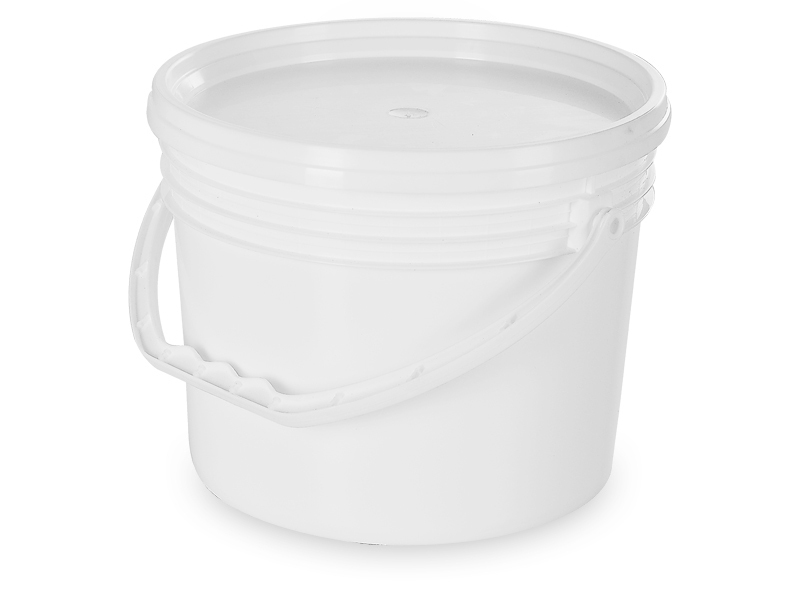 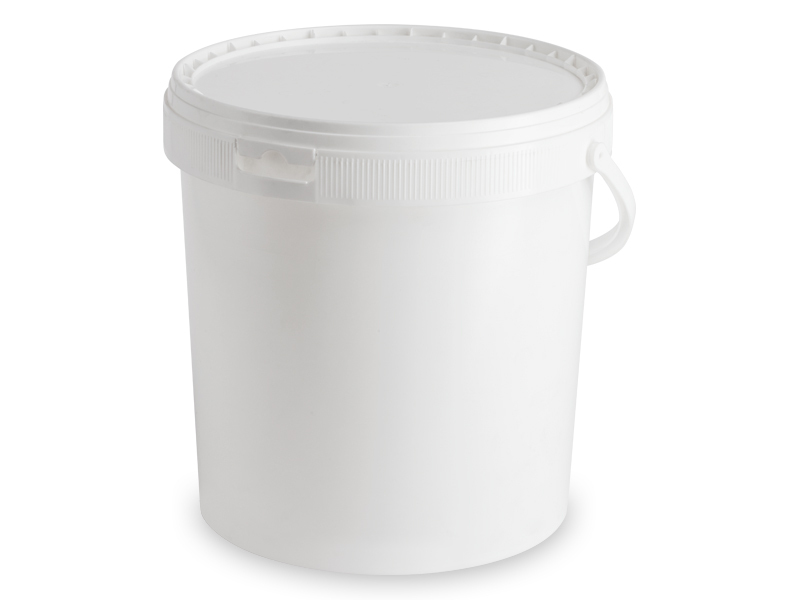 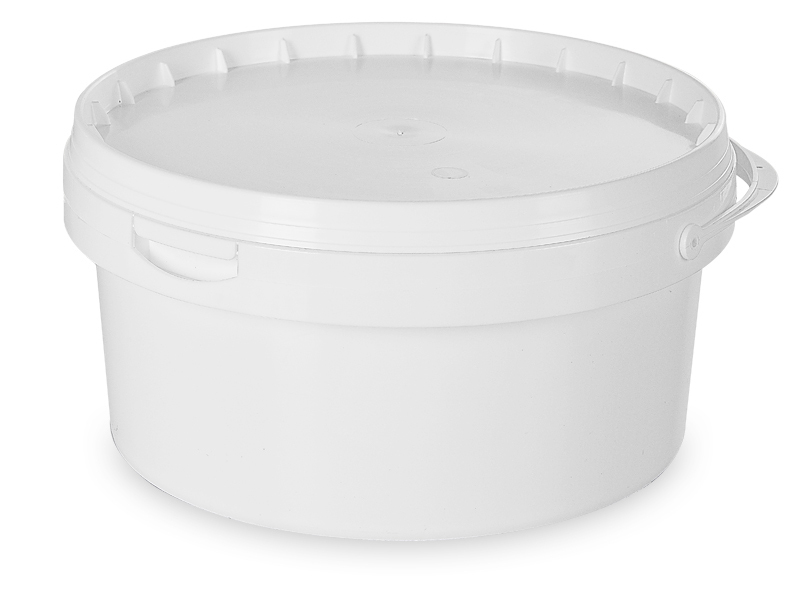 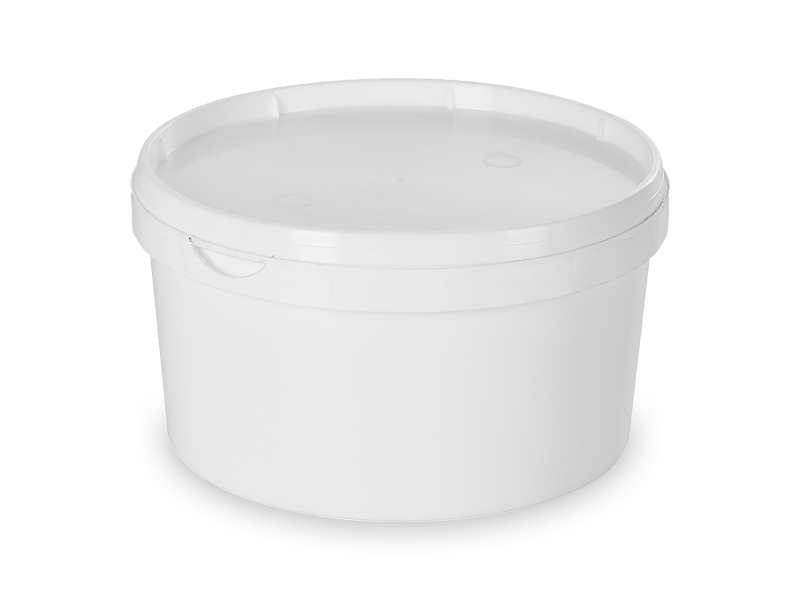 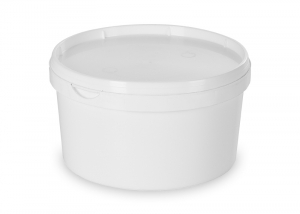 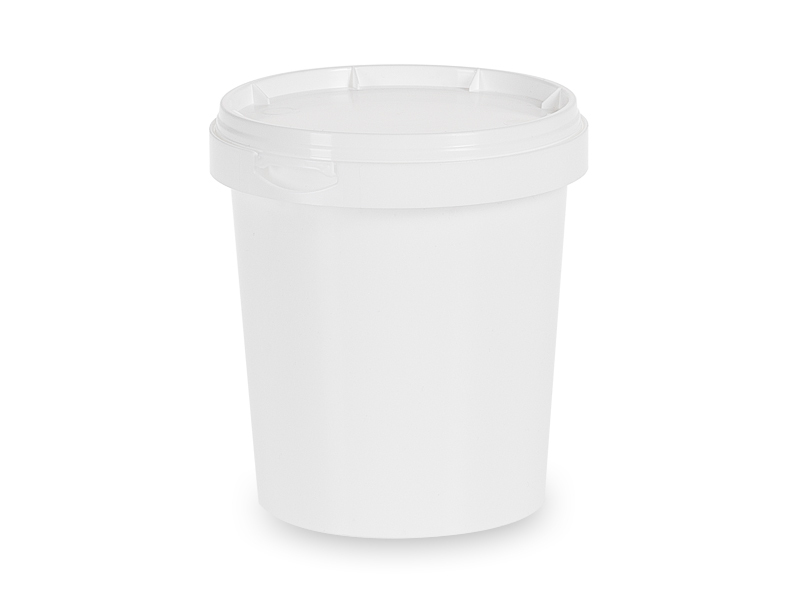 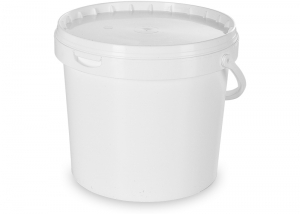 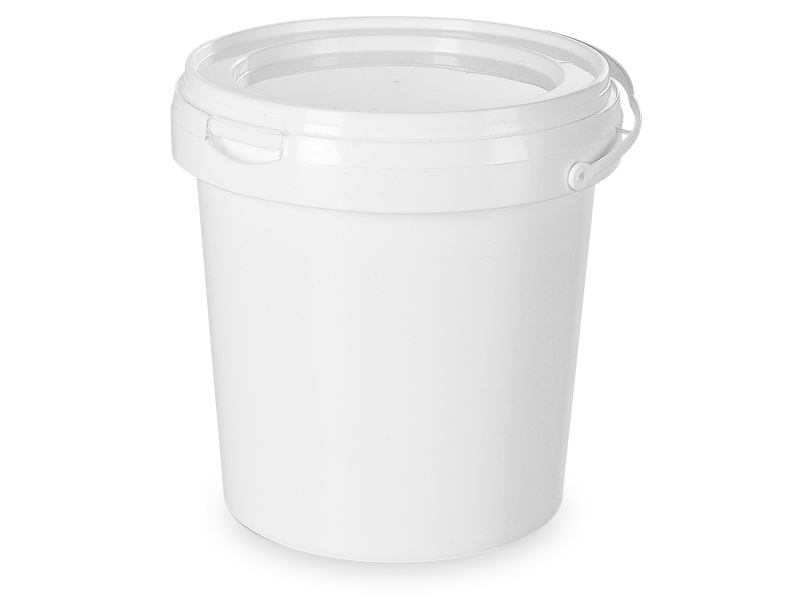 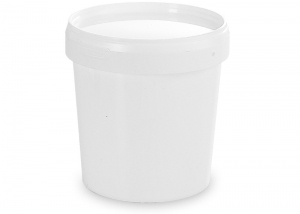 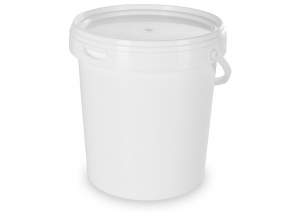 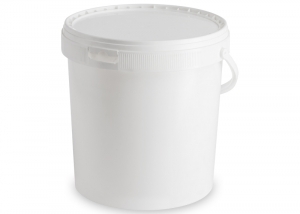 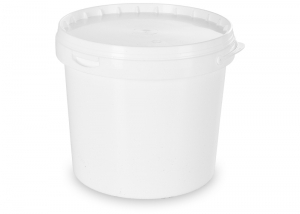 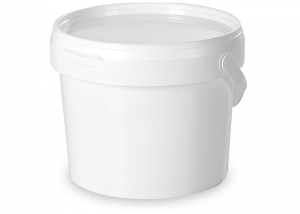 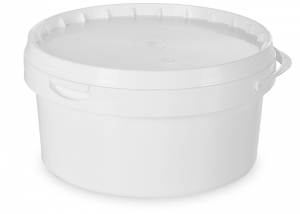 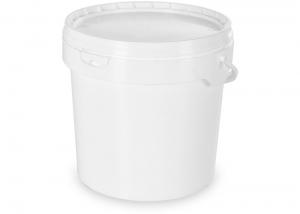 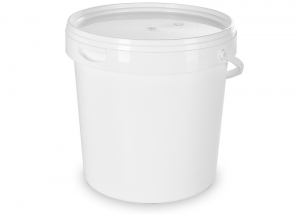 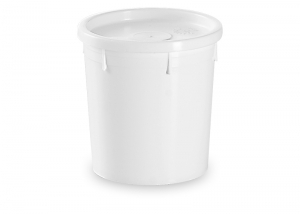 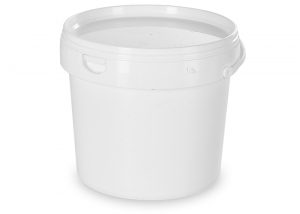 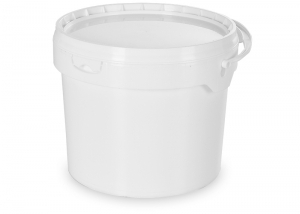 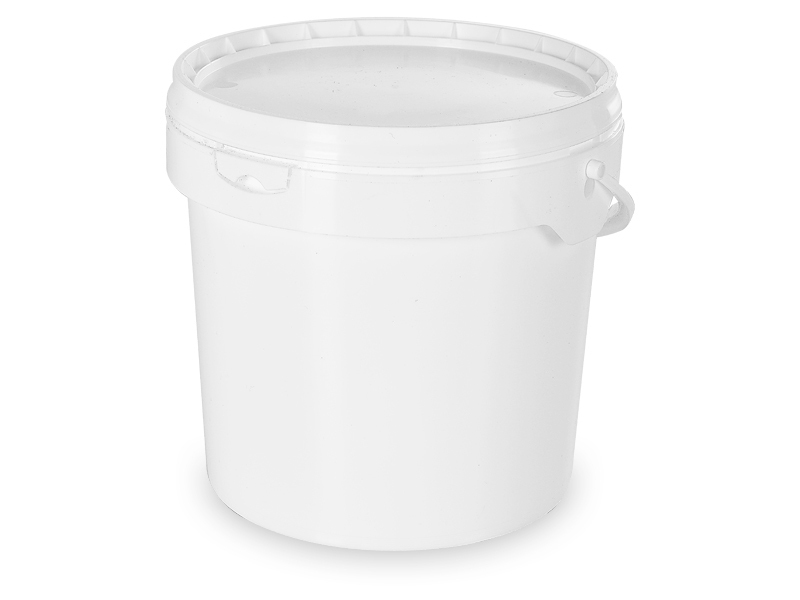 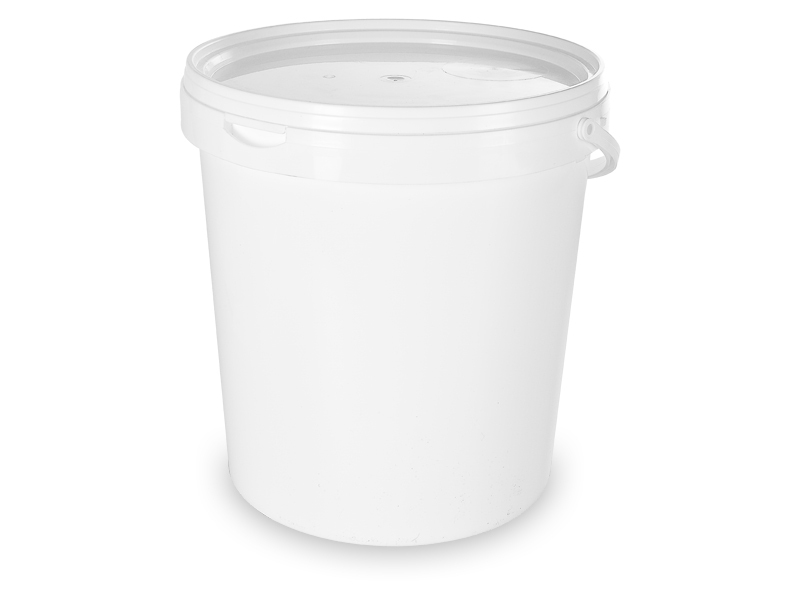 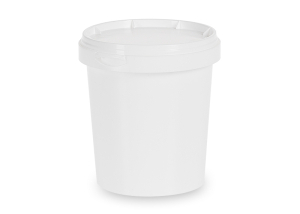 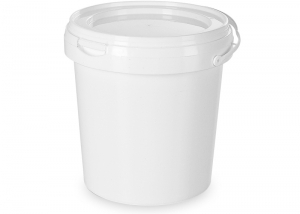 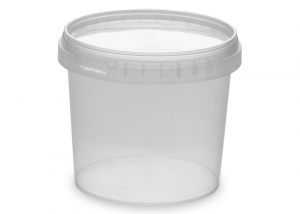 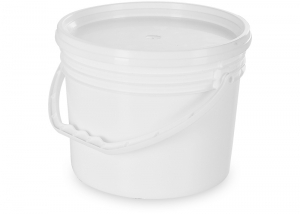 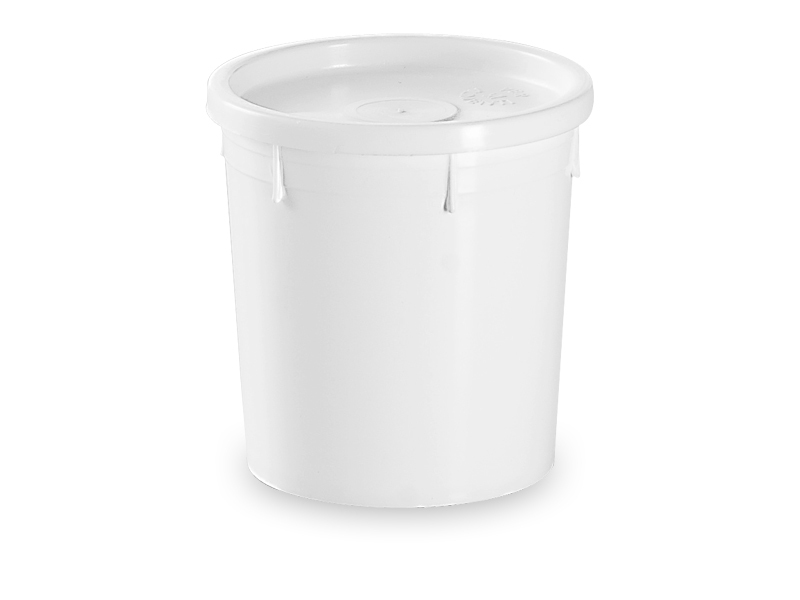 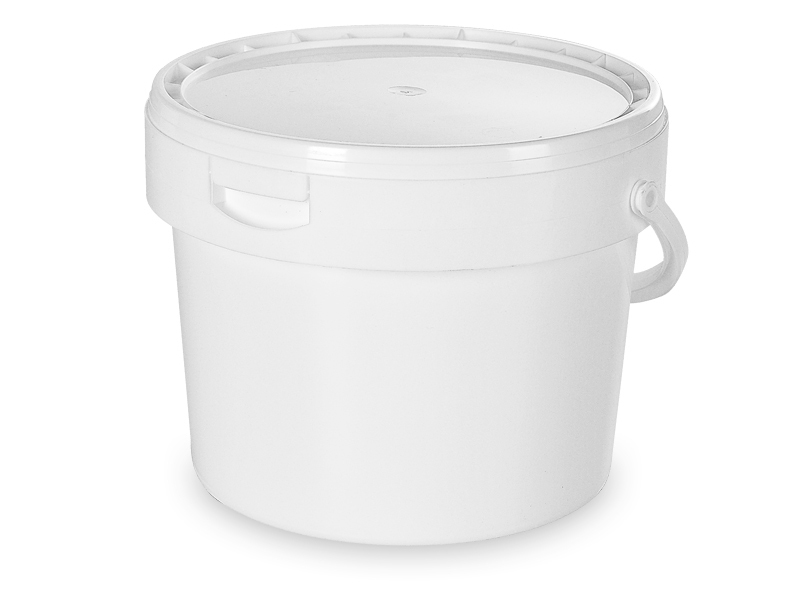 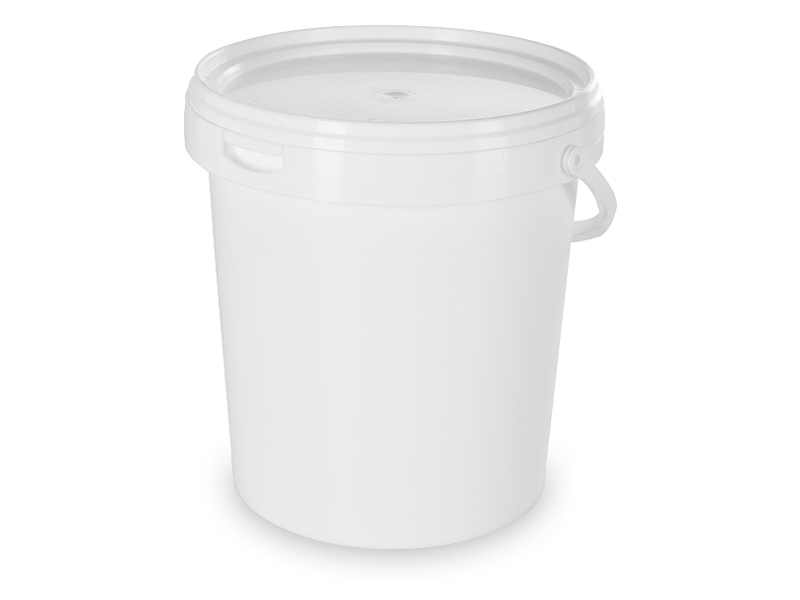 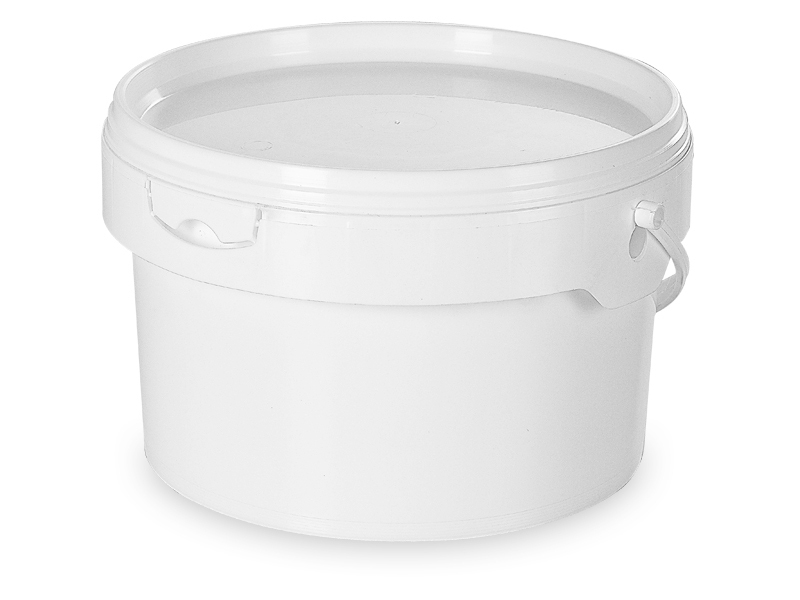 Plastic bucket - ISI Plast S.p.A. 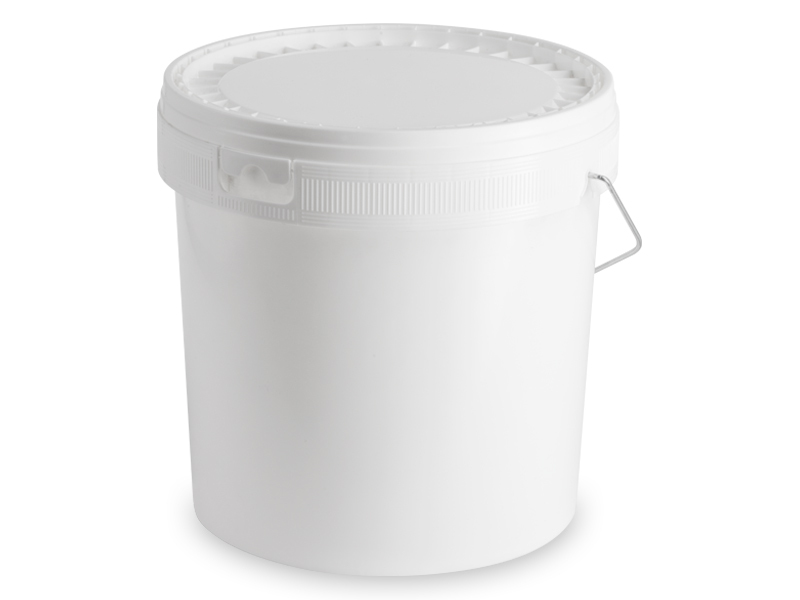 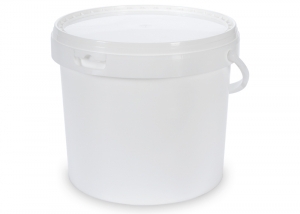 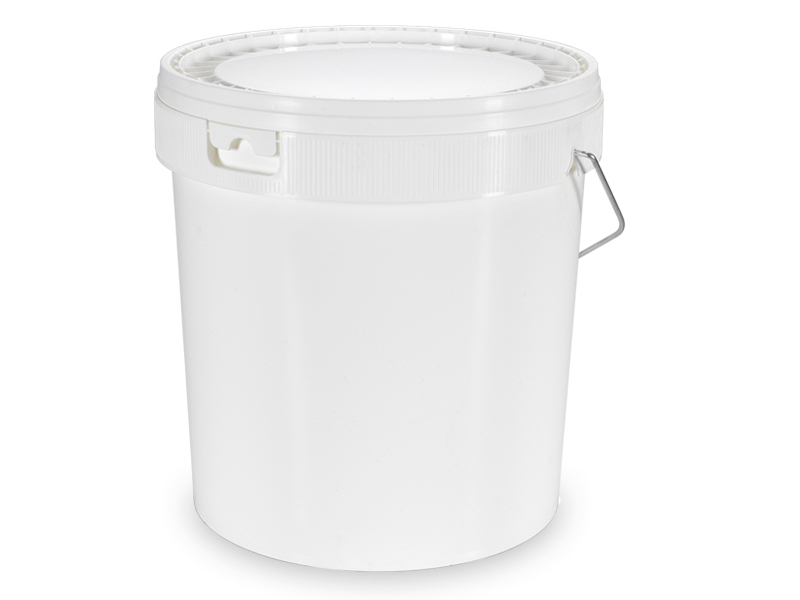 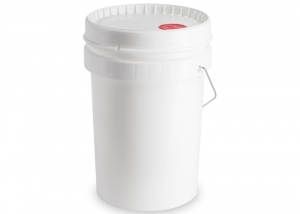 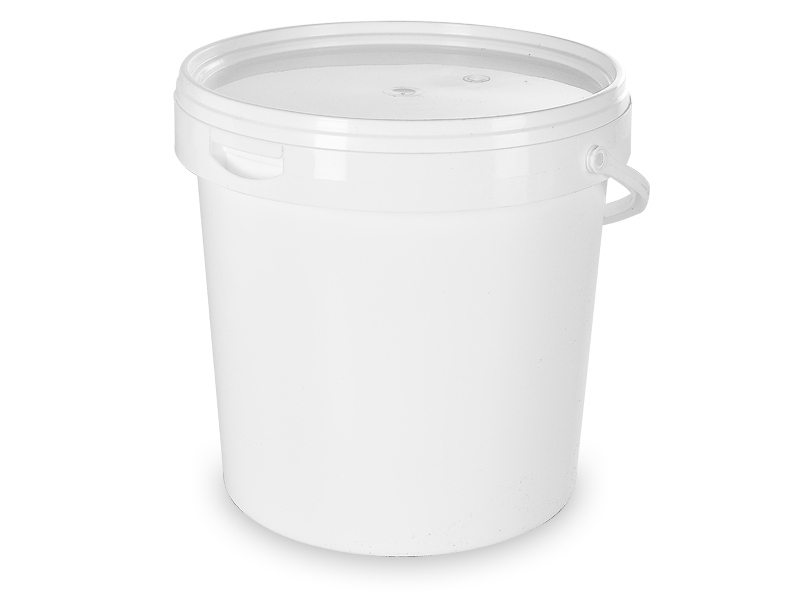 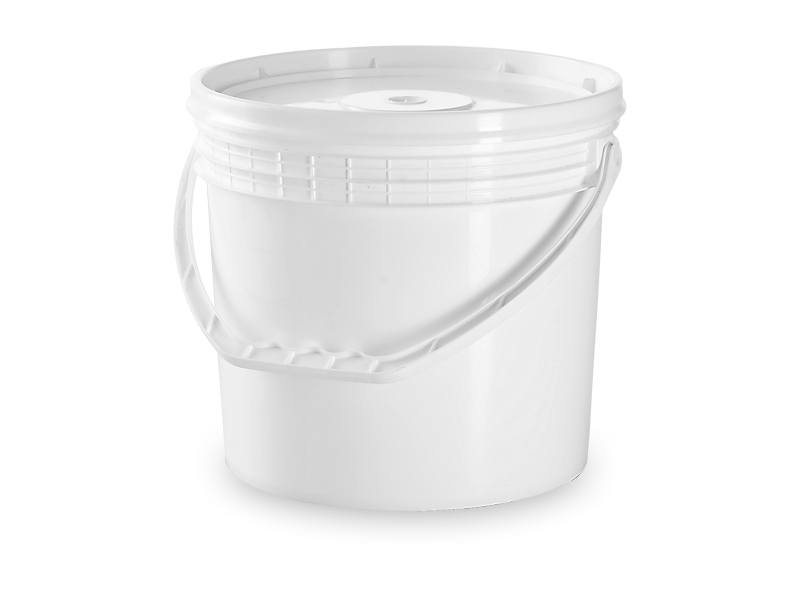 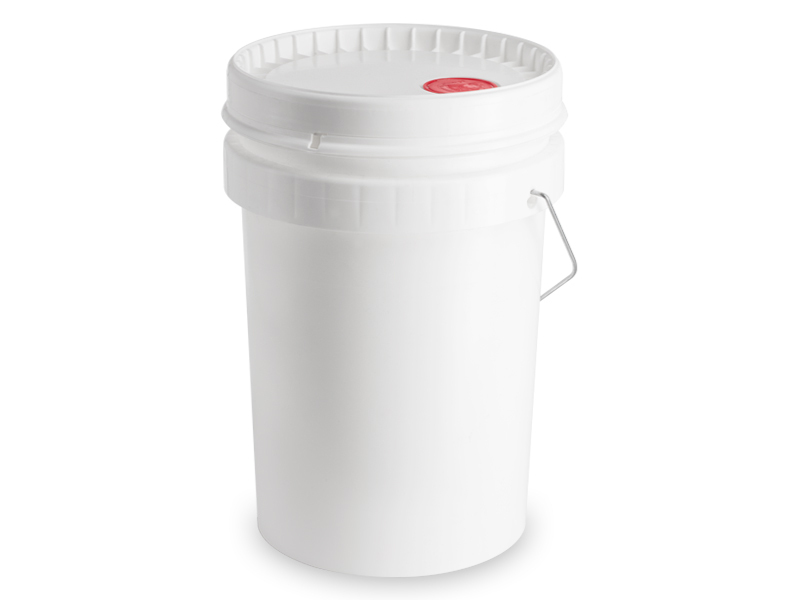 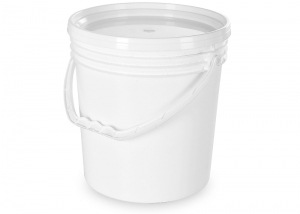 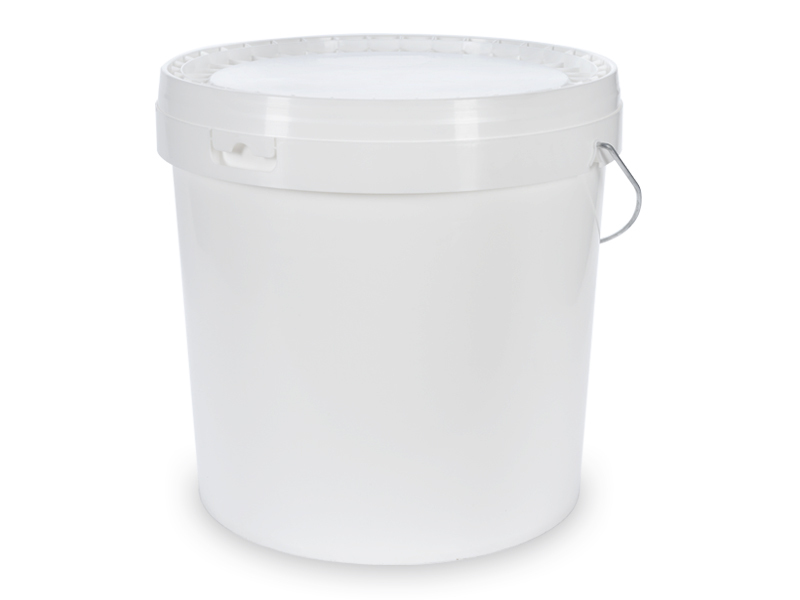 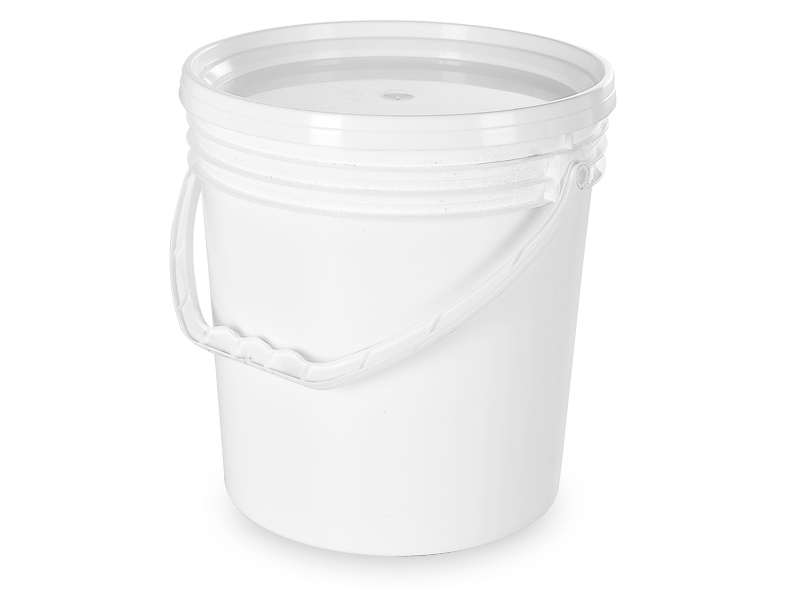 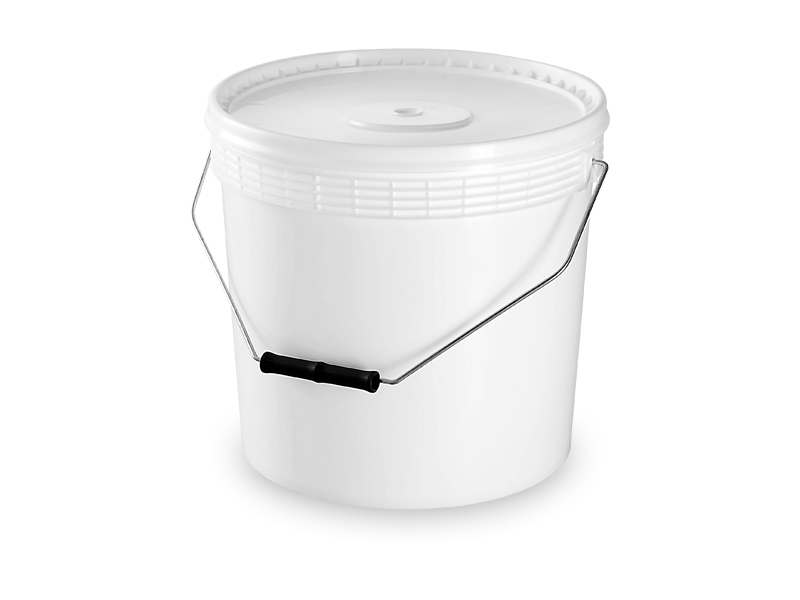 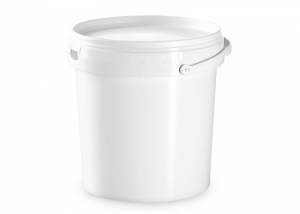 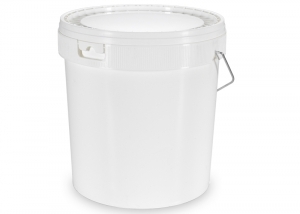 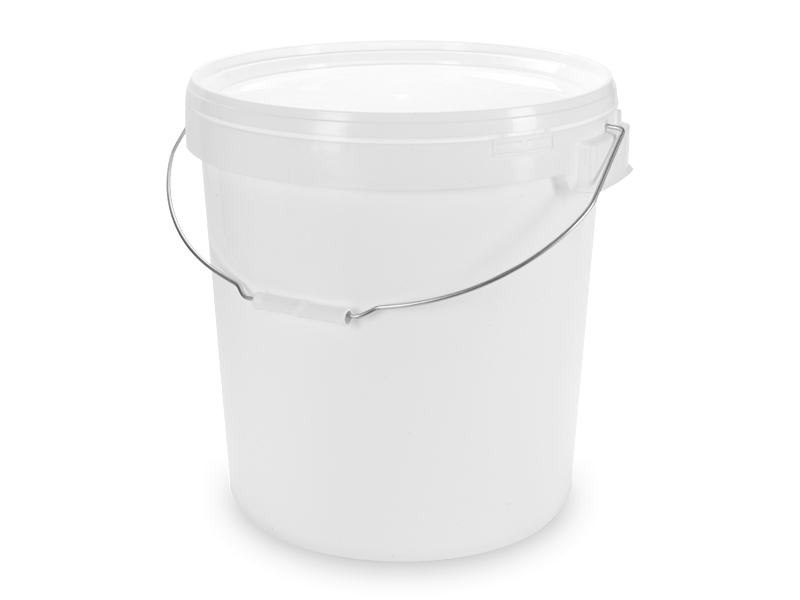 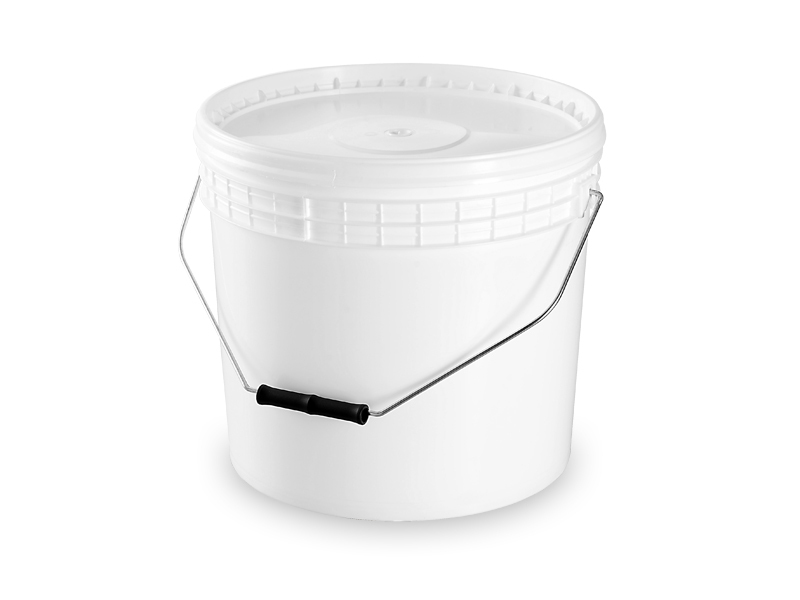 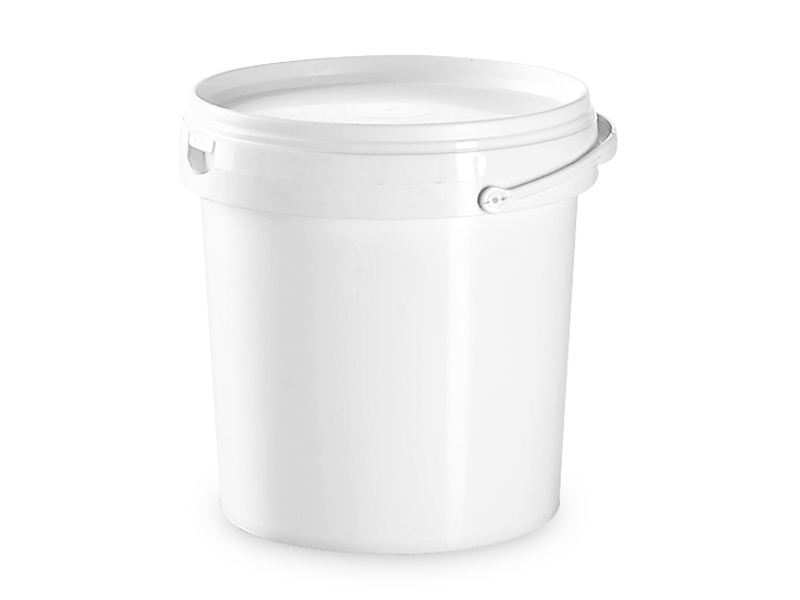 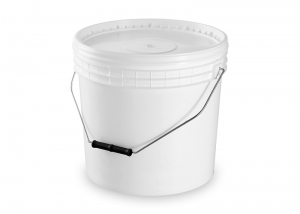 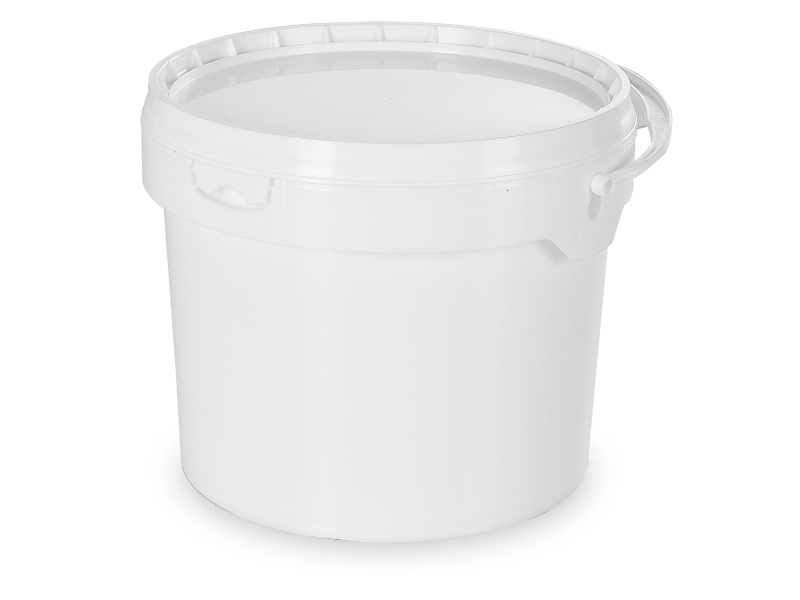 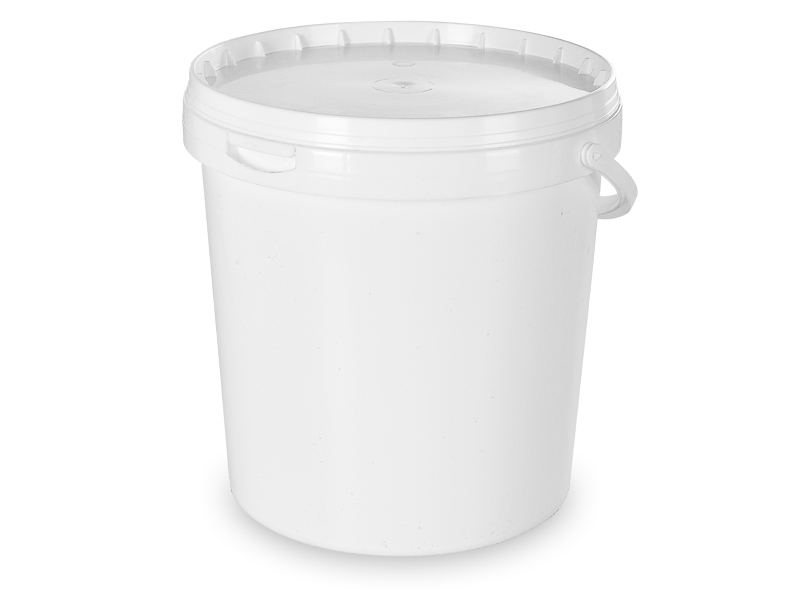 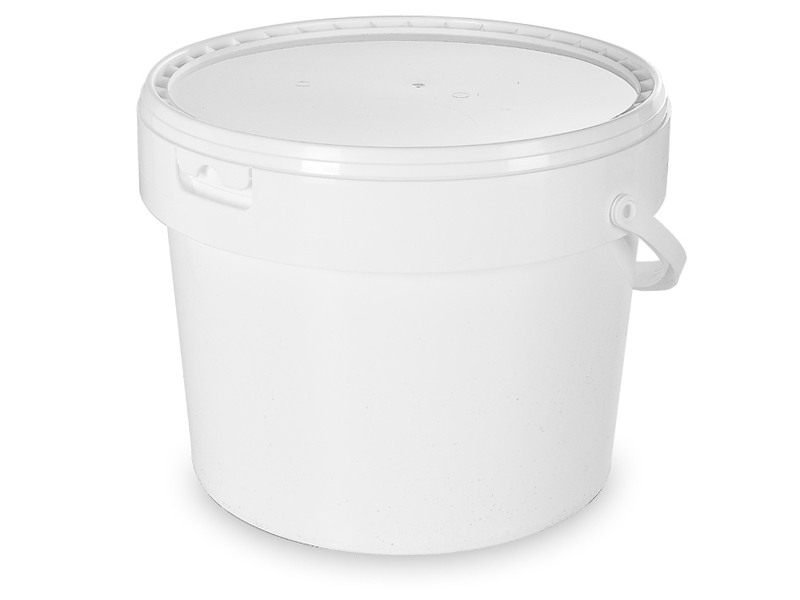 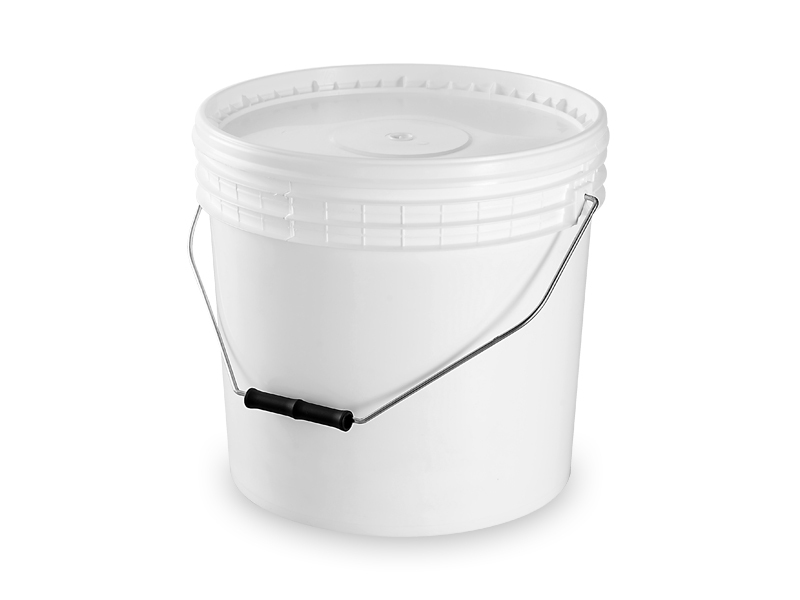 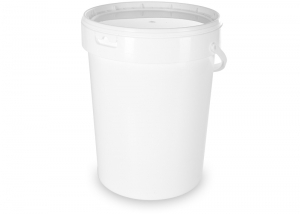 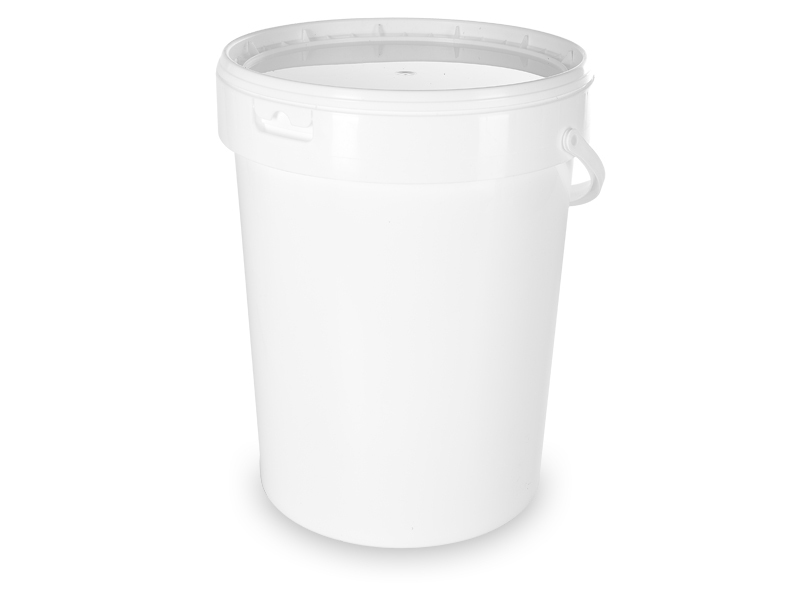 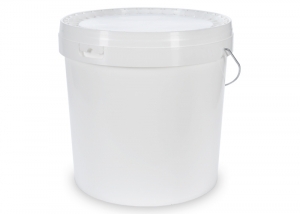 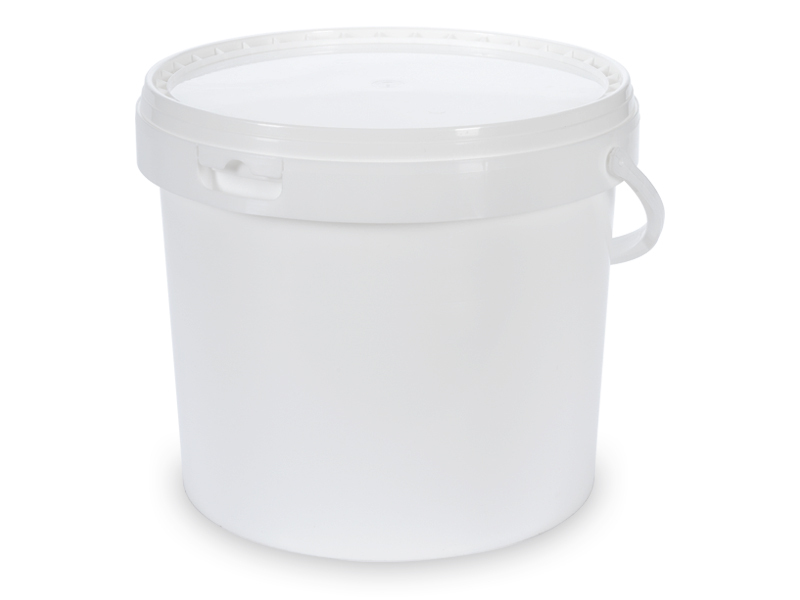 Plastic buckets ideal to be used in the industrial field, thanks to their robustness, resistance, functionality and safety. 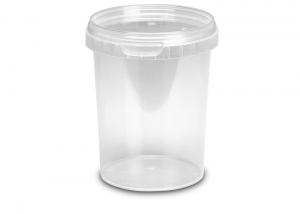 The wide range studied to meet the different needs of the sector is made of plastic buckets with different sizes, with security seal, with ergonomic plastic or iron handle that helps the grip, and lids with hermetic sealing or for heat sealing. 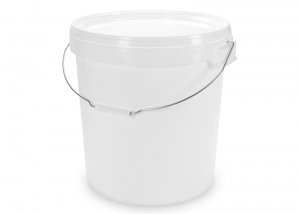 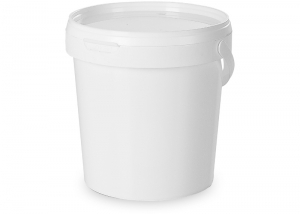 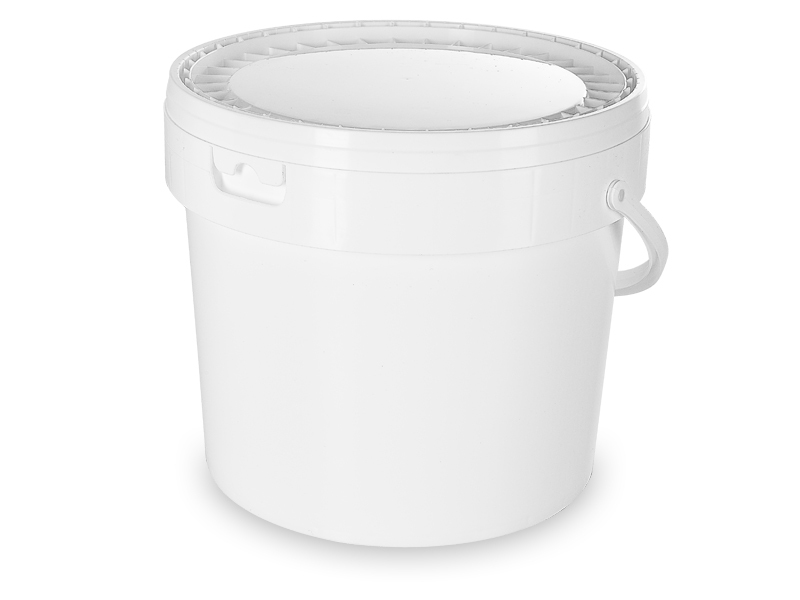 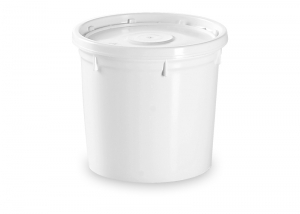 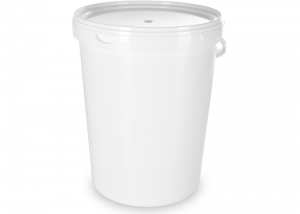 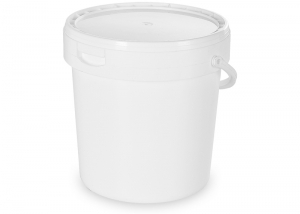 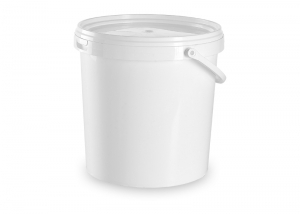 ISI Plast produces high quality plastic buckets, thanks to the use of plastic materials of first choice and to the constant technical research. 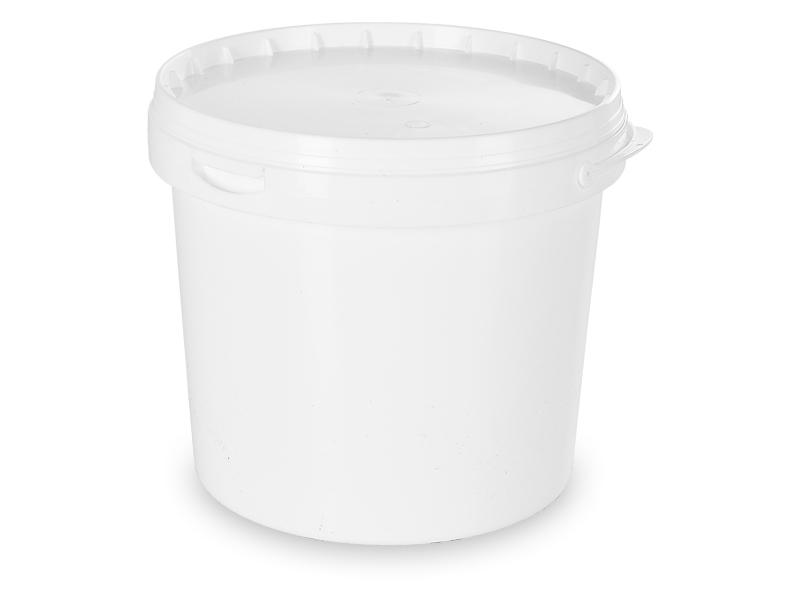 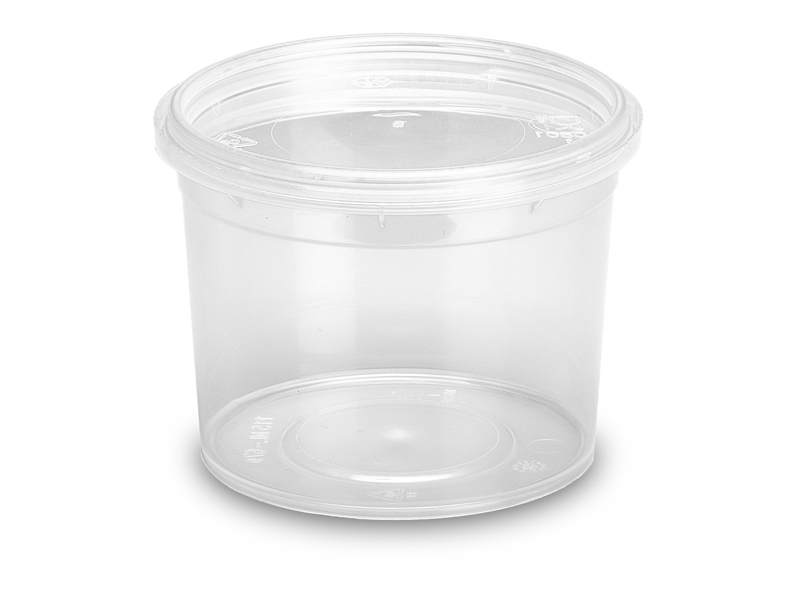 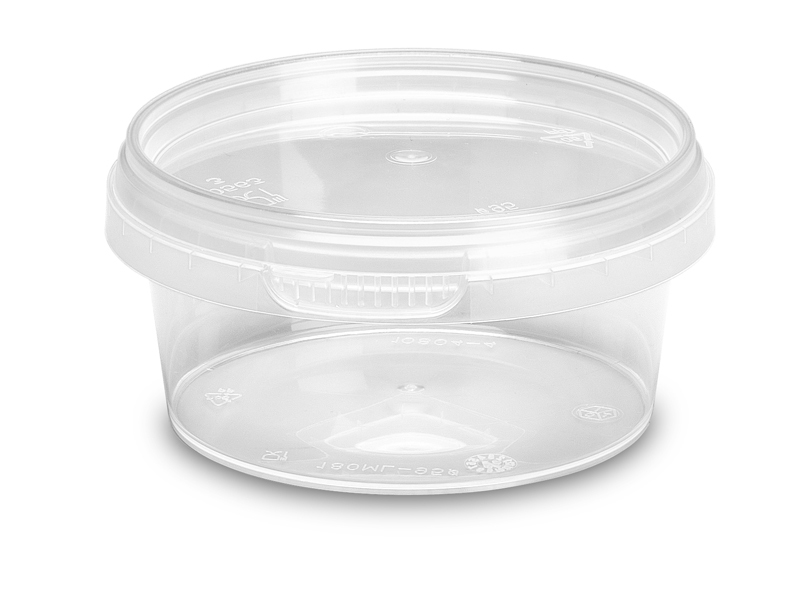 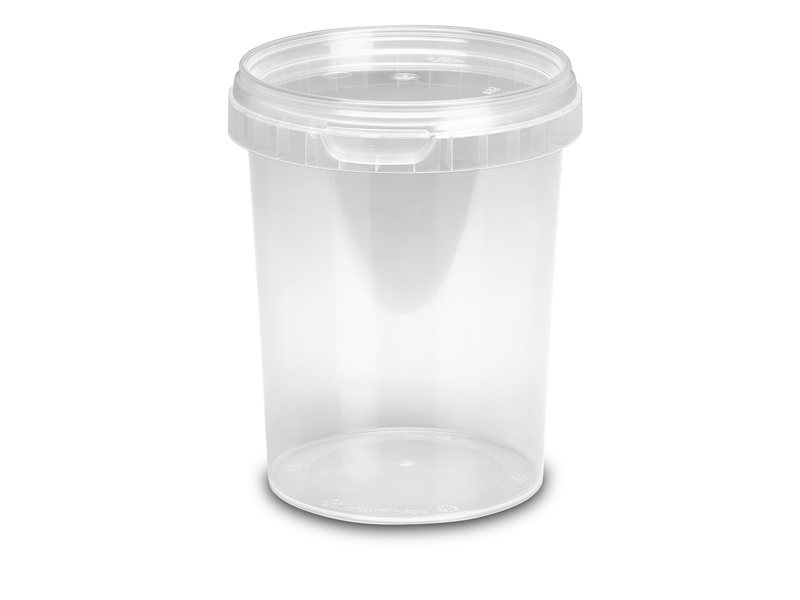 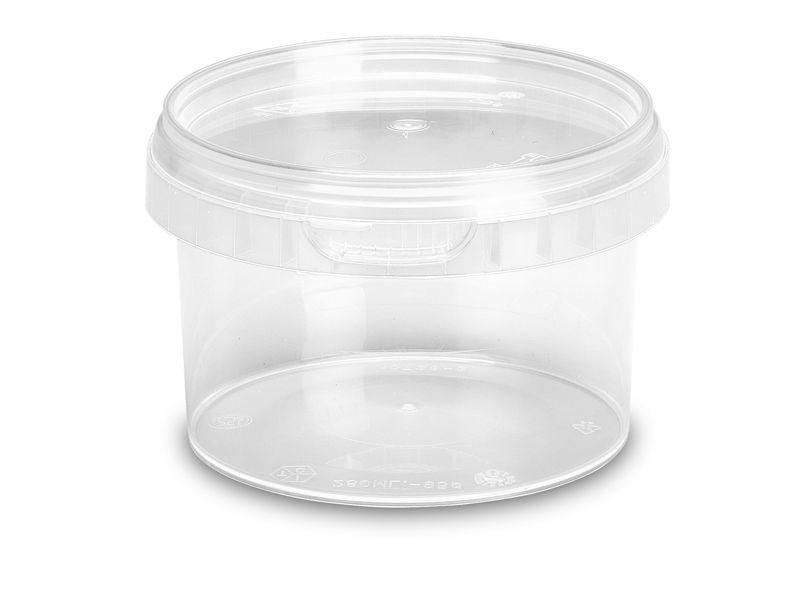 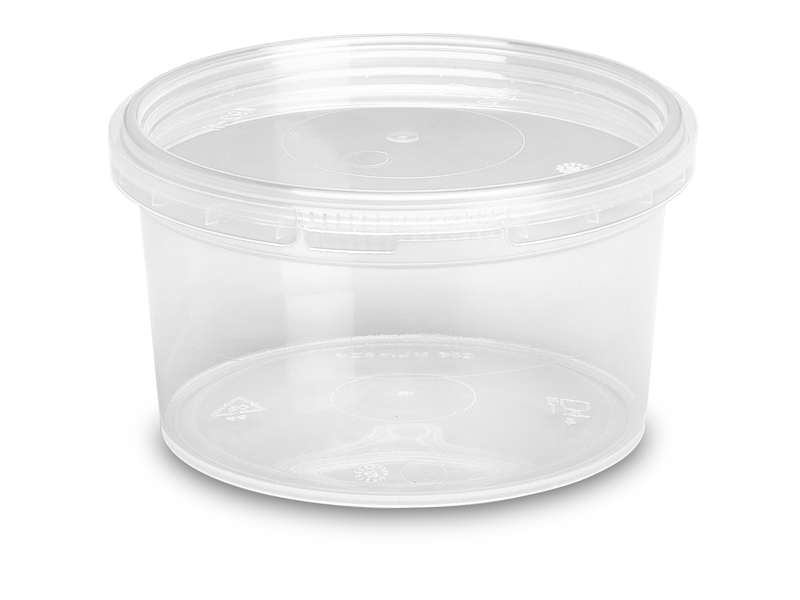 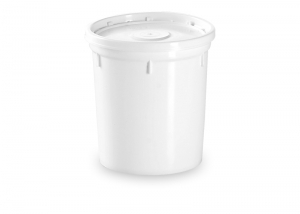 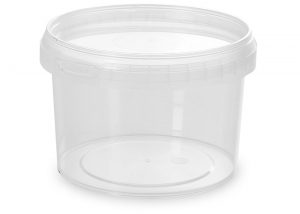 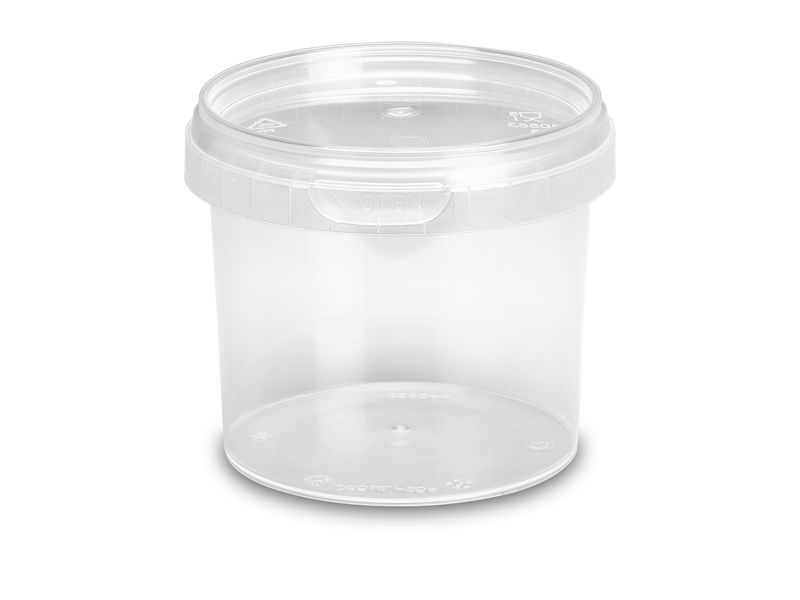 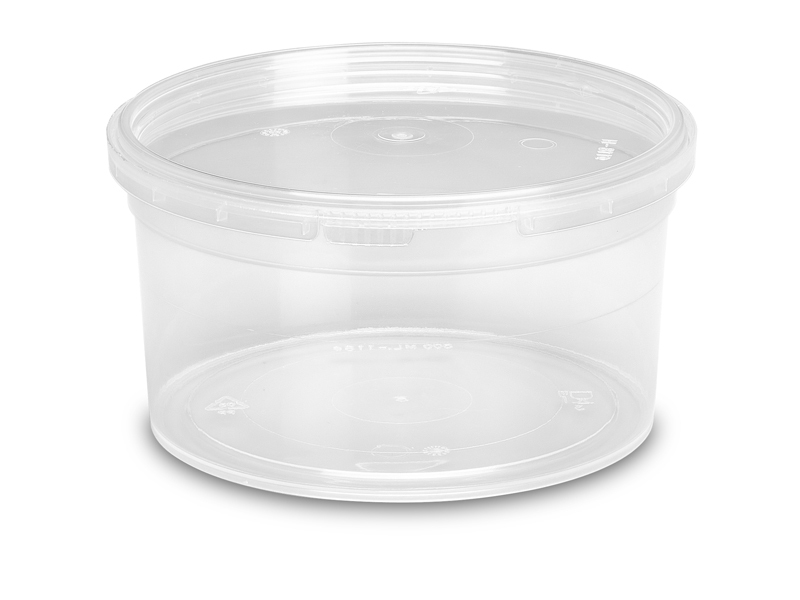 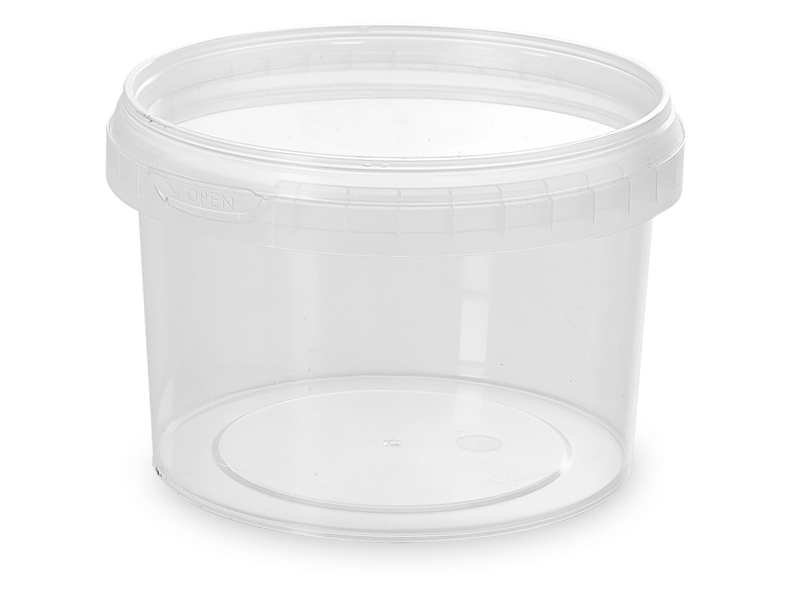 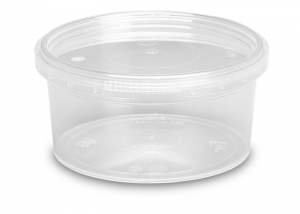 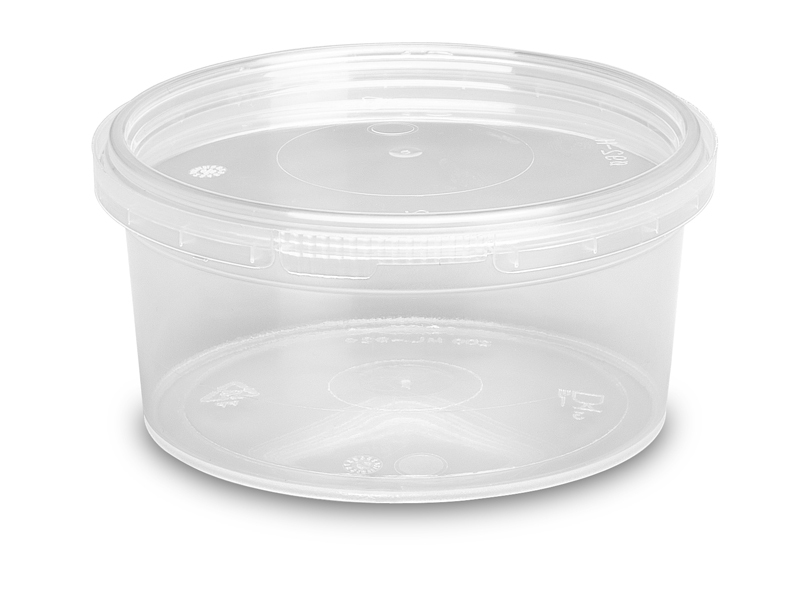 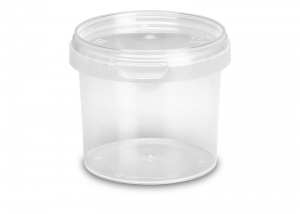 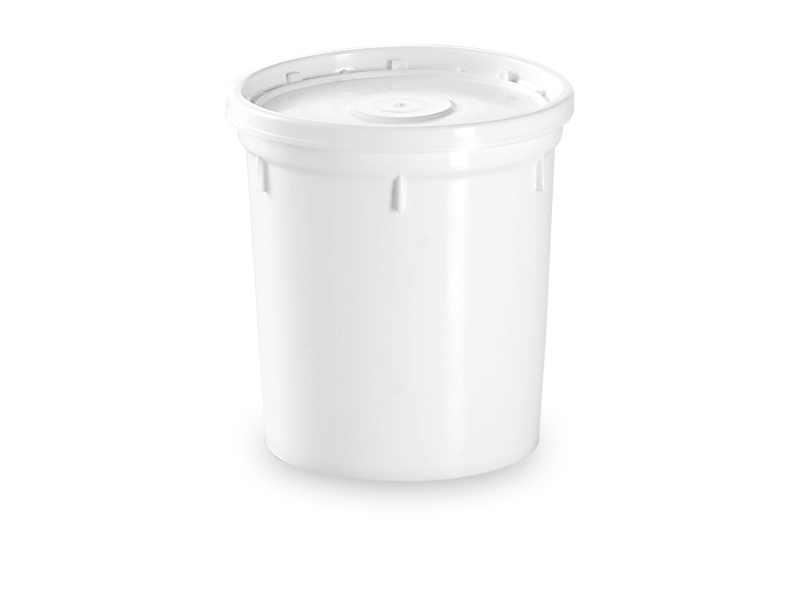 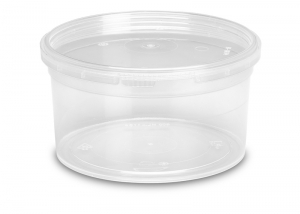 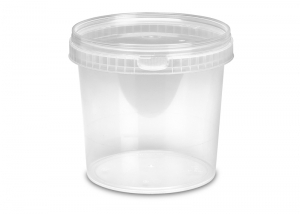 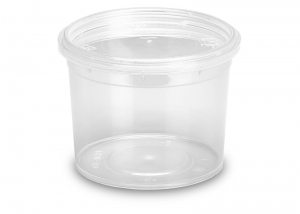 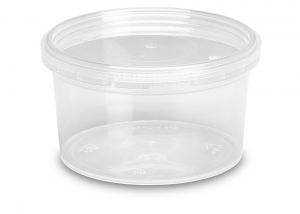 ISI Plast plastic buckets offers original and innovative products, the company sets itself up as an ideal partner to launch new products through the study and the development of new ad hoc plastic packaging.